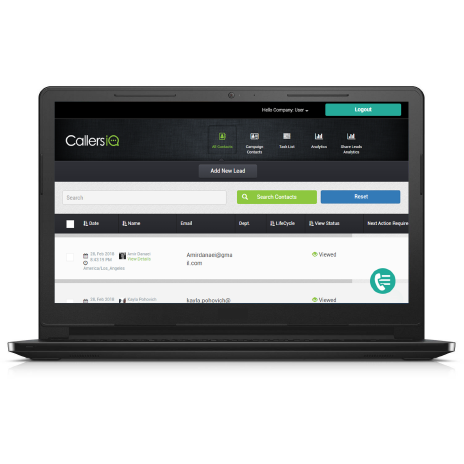 CallersIQ goes beyond the traditional CRM - we aim to help you sell more. Created to organize sales operations, not assist in making sales. Aim to support every industry and can be complicated to use as a result of over-engineering. Required fields often disrupt the entry process. Organize sales operations while assisting in the sales process. Simplified and tailored to the industry. No required fields here. Automatic data entry frees up time to focus on other sales efforts. Supplemented with information pulled from various public sources, the result is a conveniently robust contact profile. Everything you need, nothing you don’t. Maximize efficiency with CallersIQ. 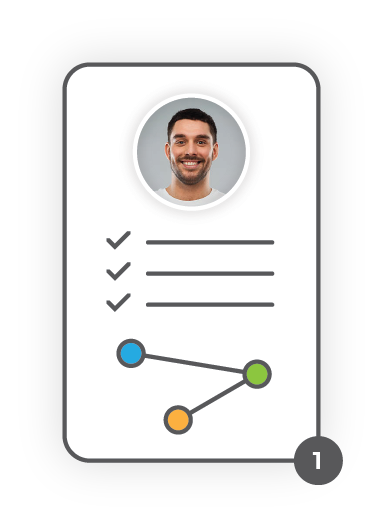 Designed to enhance communication with contacts, we go beyond the basics by retrieving social profiles & interests, mapping contact home address, and tracking their purchase history with your company. Designed to give you an edge when speaking with your contacts. When you receive a call from one of your contacts the Caller Identity Module pops up with information about the caller. 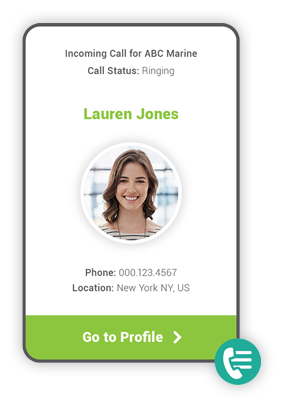 Pop-up links directly to caller's full contact profile. Each team member is in charge of their own operations while also having the ability to join forces when desired. 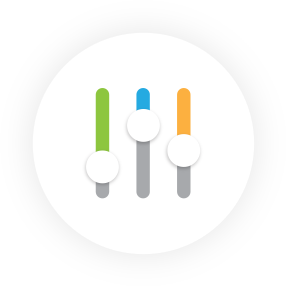 Designed with simplicity in mind, this drag and drop interface makes managing and tracking your deals easy. Where automation meets you. 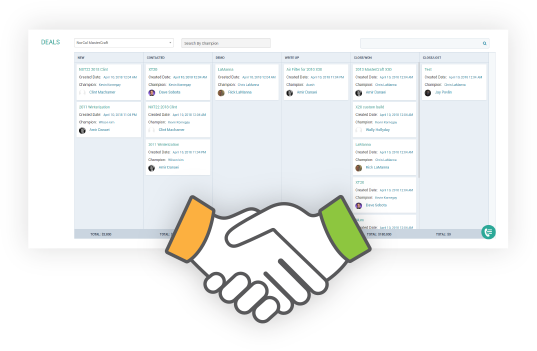 Streamline your sales process by setting up workflows to automate your contact follow-up strategy. Inventory is a central part of your sales process. This feature allows you to keep it all organized in one place. 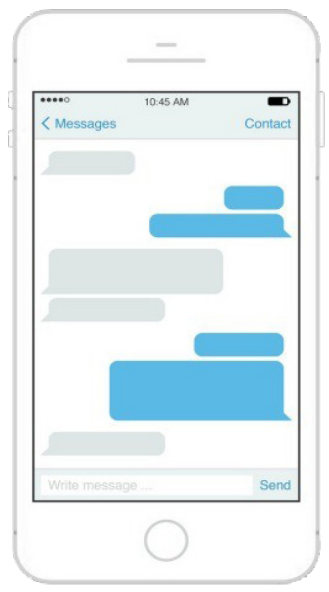 A convenient and direct way to connect instantly with your contacts. Sent and received as a text message, the activity is logged in your contacts’ history. 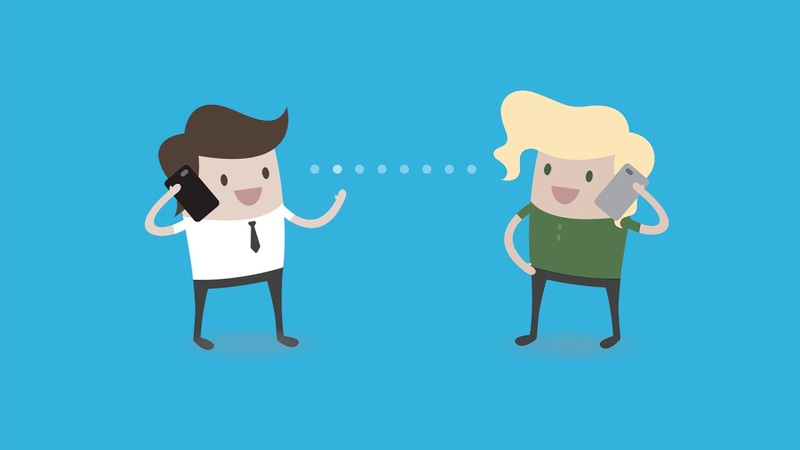 Communicate directly with your contacts via phone or email right out of the dashboard. Refer to their profile to best connect with them. Custom fields pull public information about your contacts and log actions so you don’t have to. Data entry is largely automated as well, allowing for time saved to be redirected. Contacts and customers imported in real time. Assign tasks and record all actions and deals. Automated follow-up tasks and reminders. 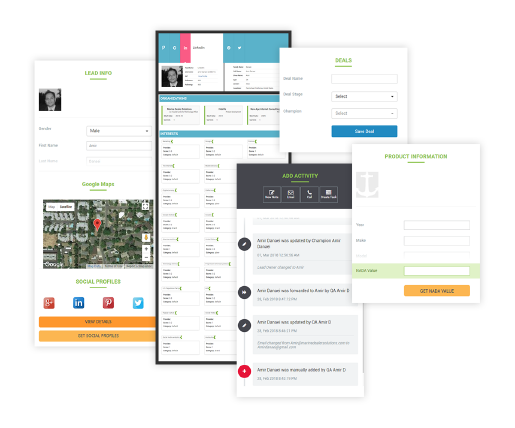 Pull contact information directly from web interactions. 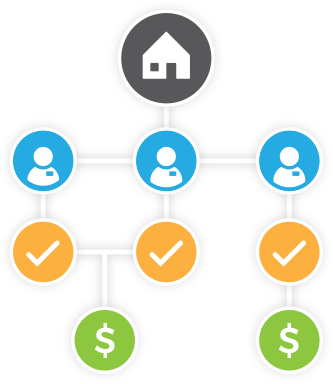 Open customer profile on inbound calls. 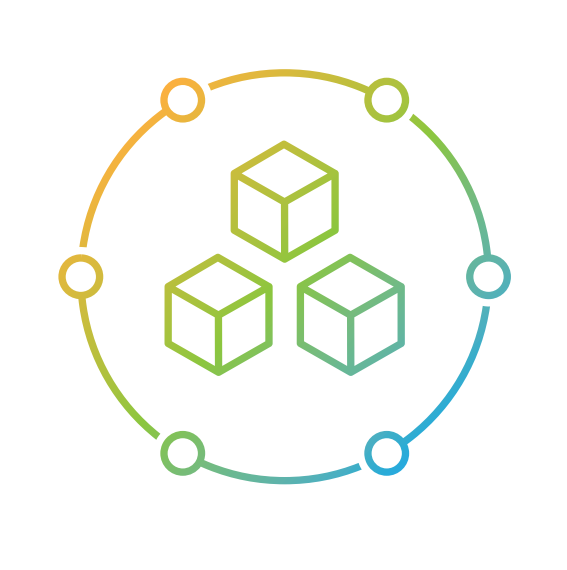 Manage inventory alongside sales operations. Text message contacts right out of CallersIQ. 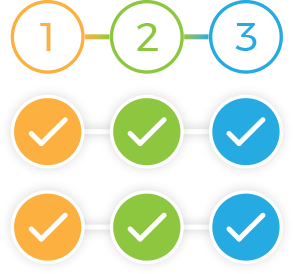 ADD-ONS available for Proactive accounts. It’s all here. Start connecting with your customers now for free and upgrade as you need.